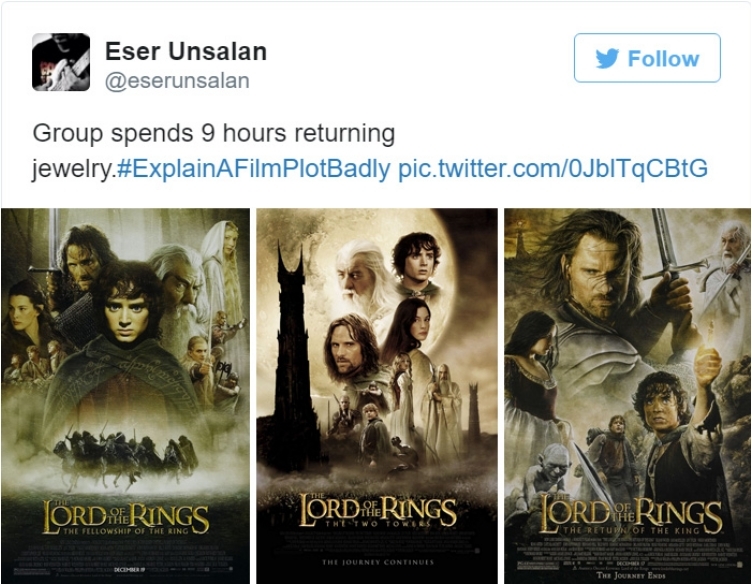 Talking about a movie is as much fun as watching it. 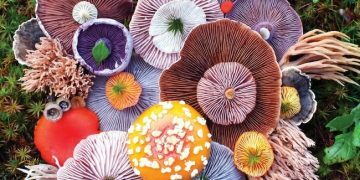 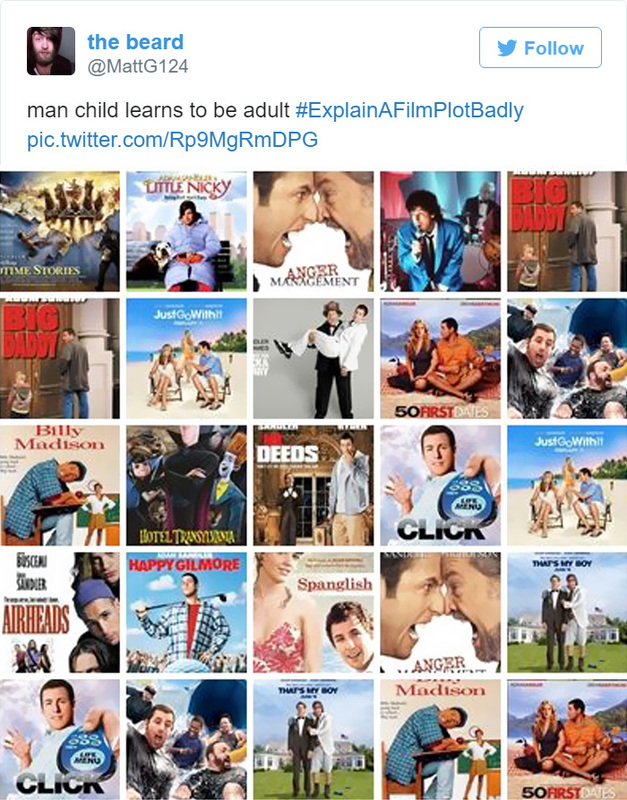 People can talk on and on about every scene and line from their favorite movie, but if you want a real challenge, try explaining your favorite movie in just one sentence. 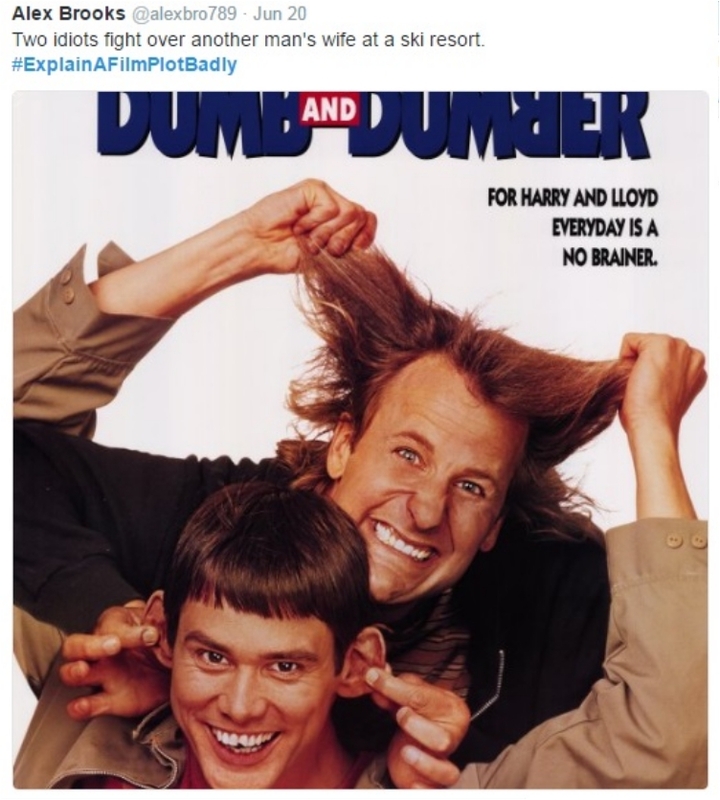 Not so easy when you think about it, but that doesn’t mean it’s impossible, Especially when you focus on it’s bad points, no matter how many of few there are. 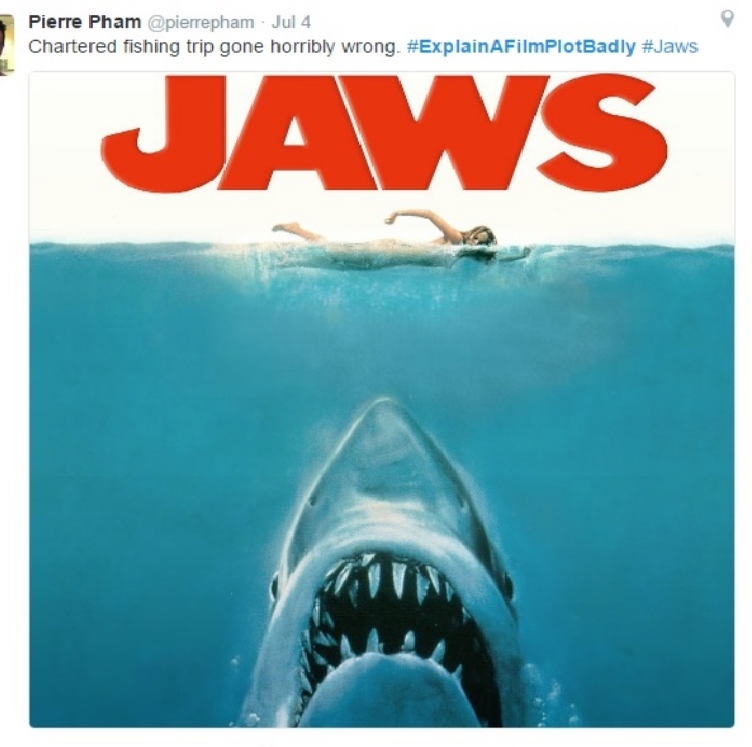 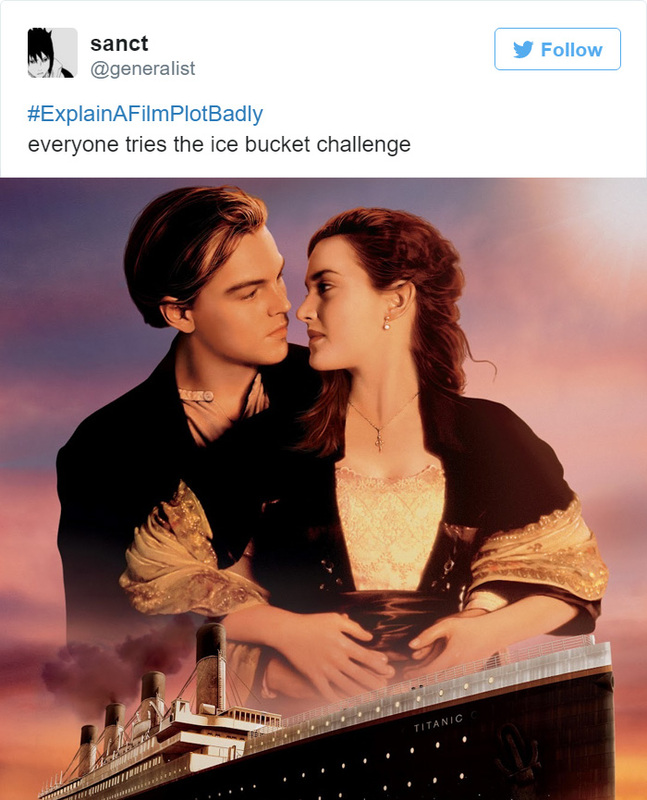 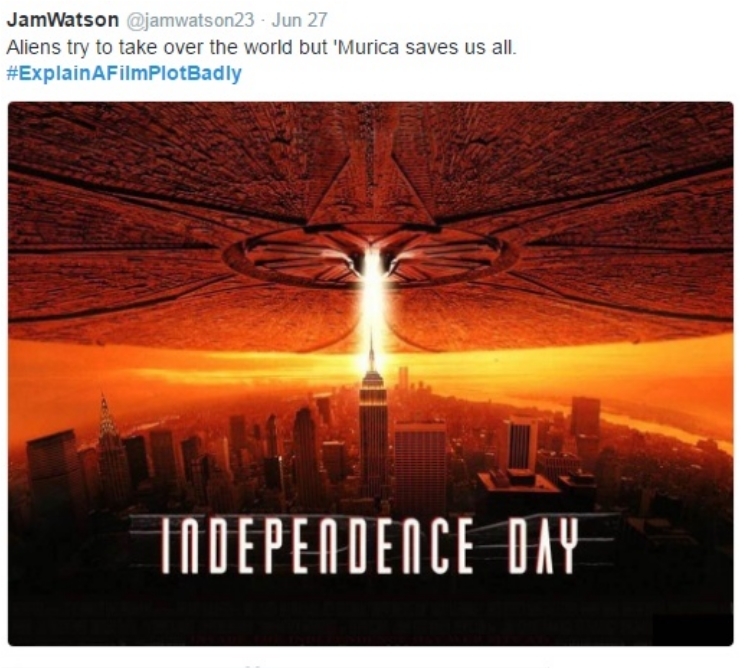 Someone had the bright idea to give this challenge to the world and the #ExplainaFilmPlotBadly Twitter trend was born. 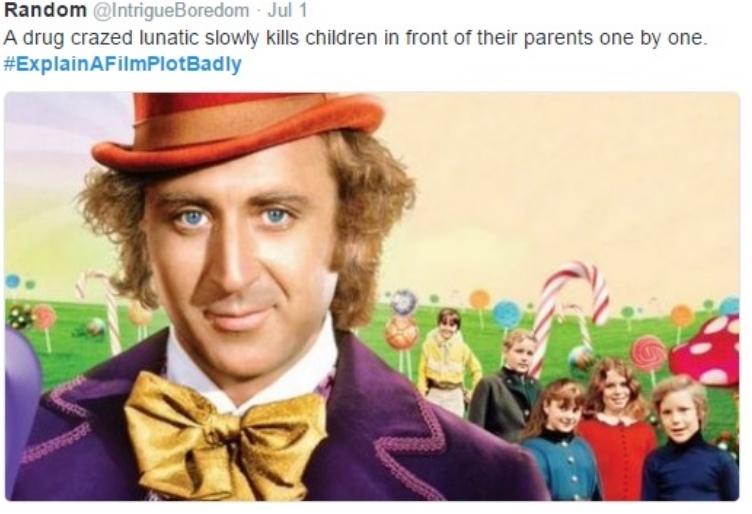 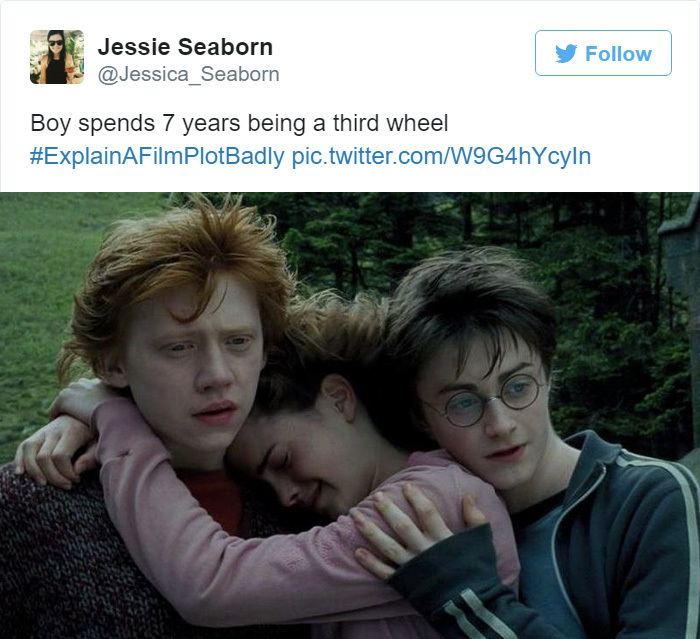 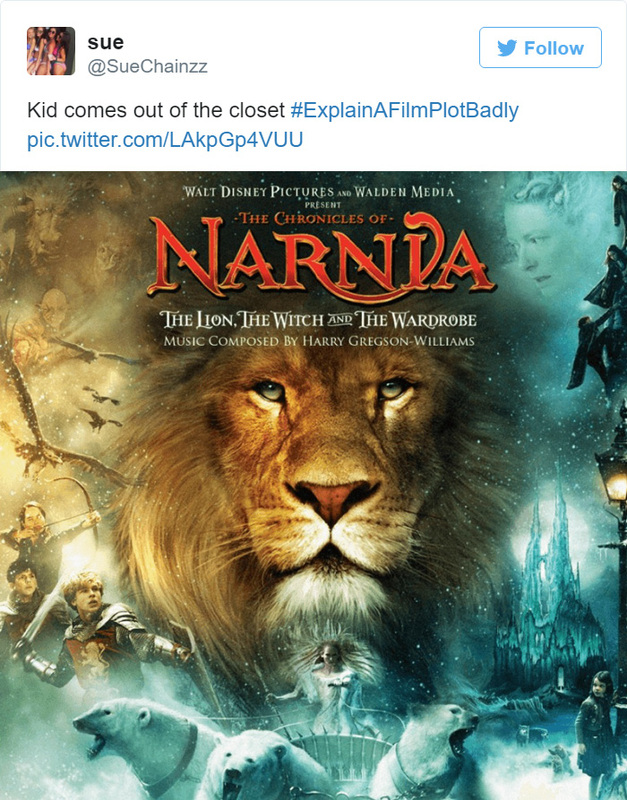 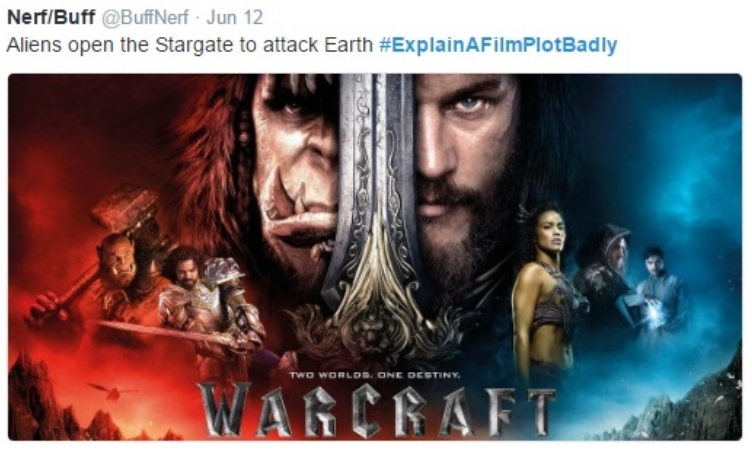 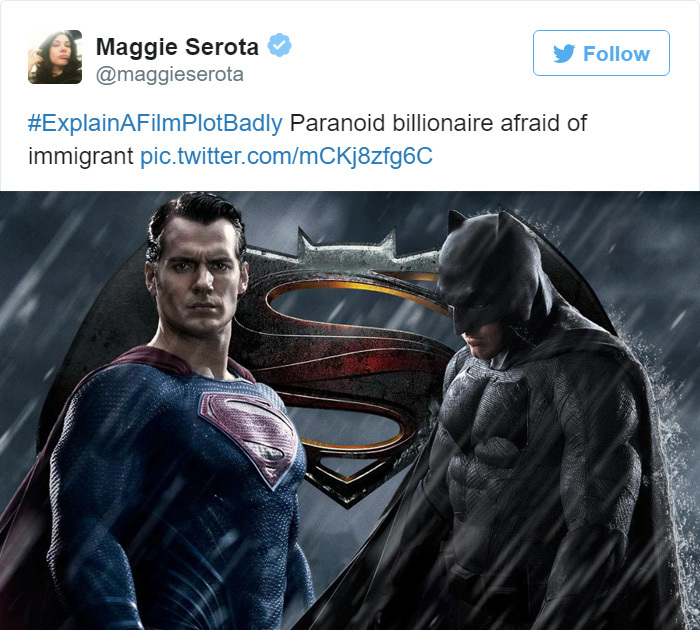 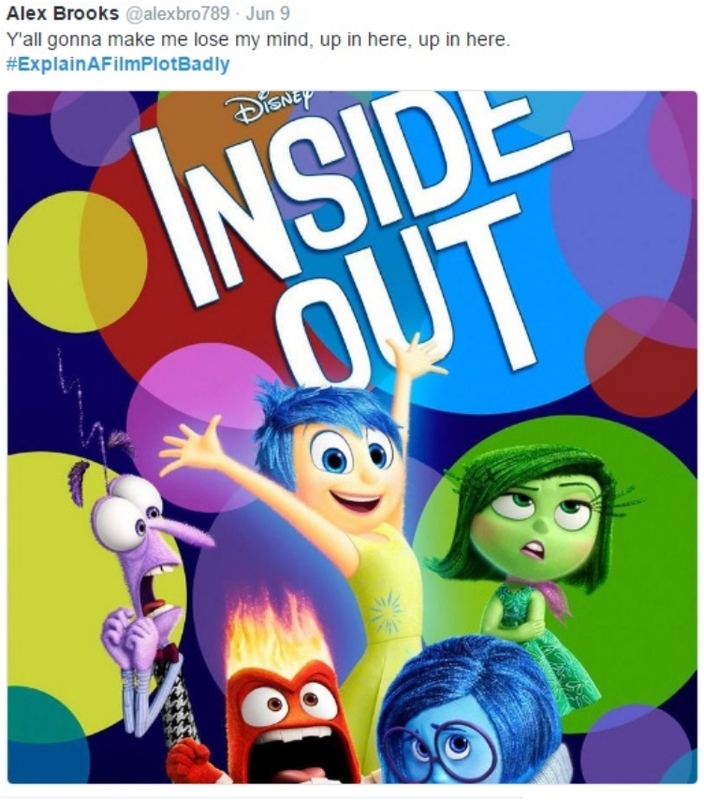 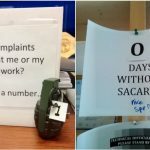 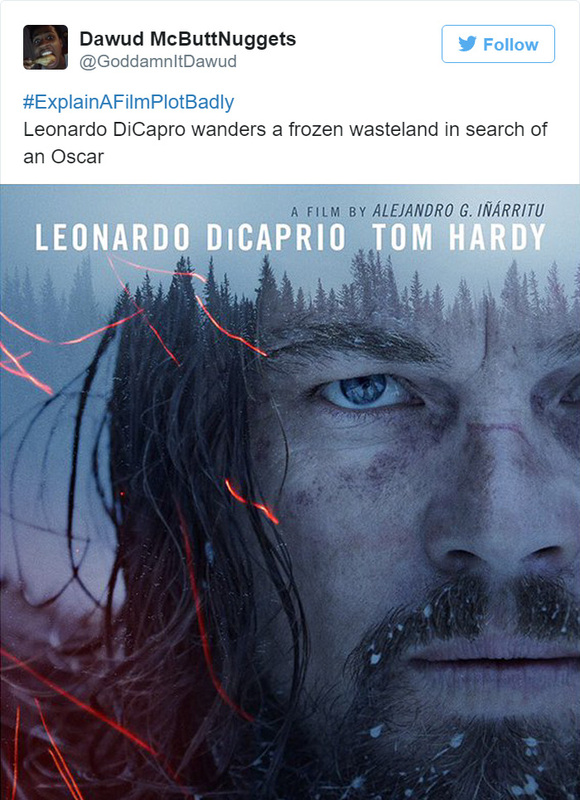 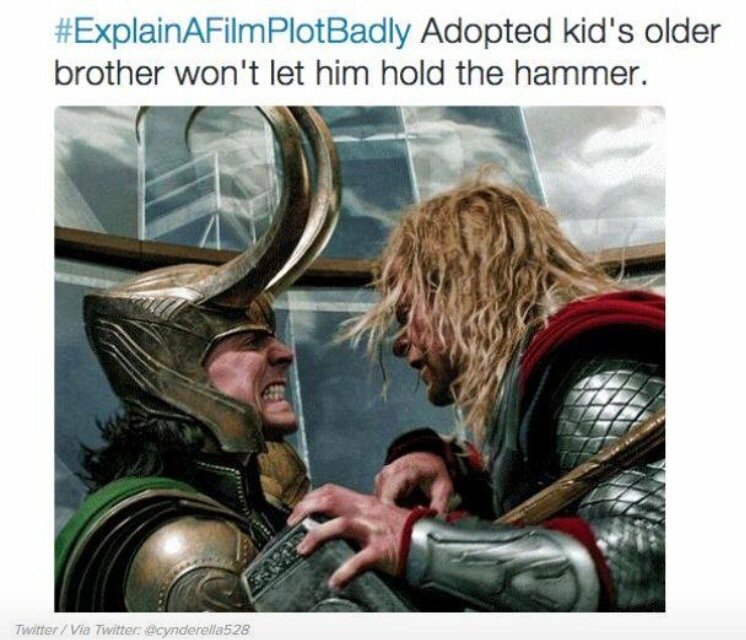 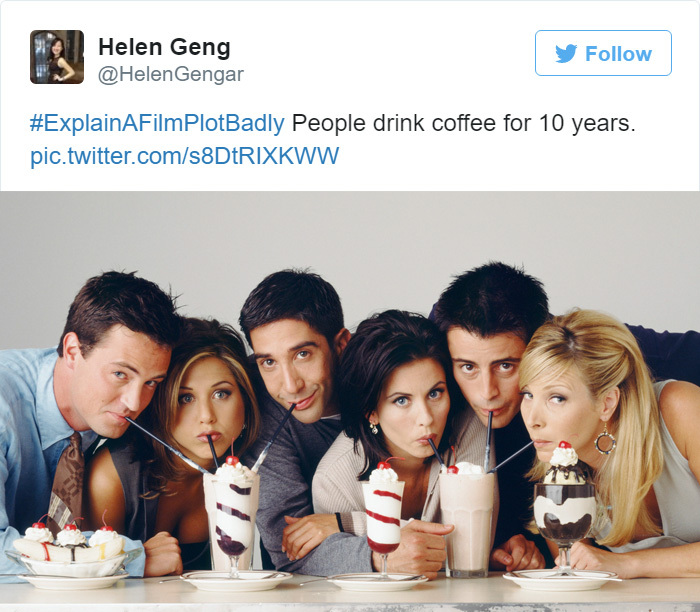 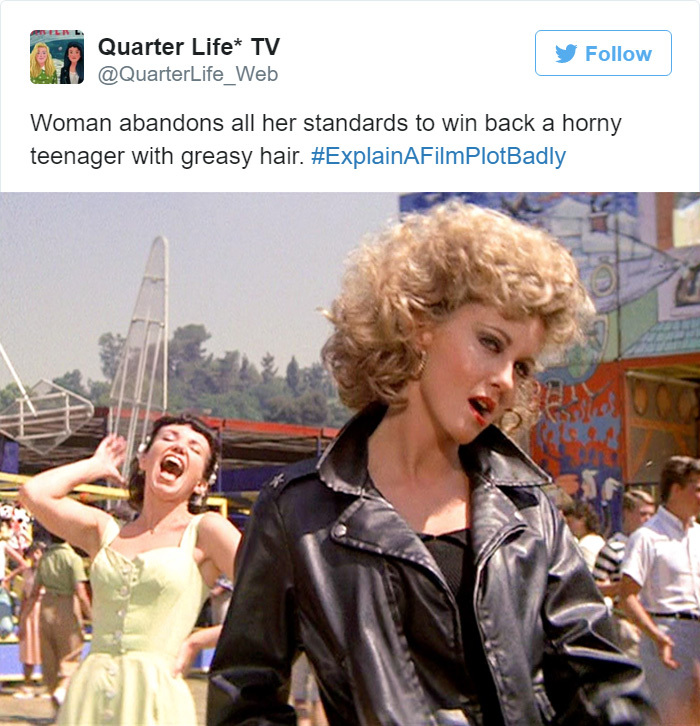 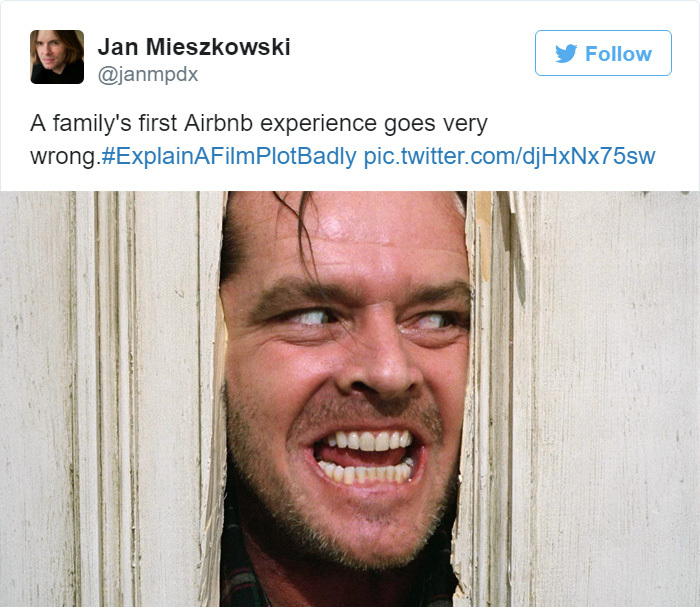 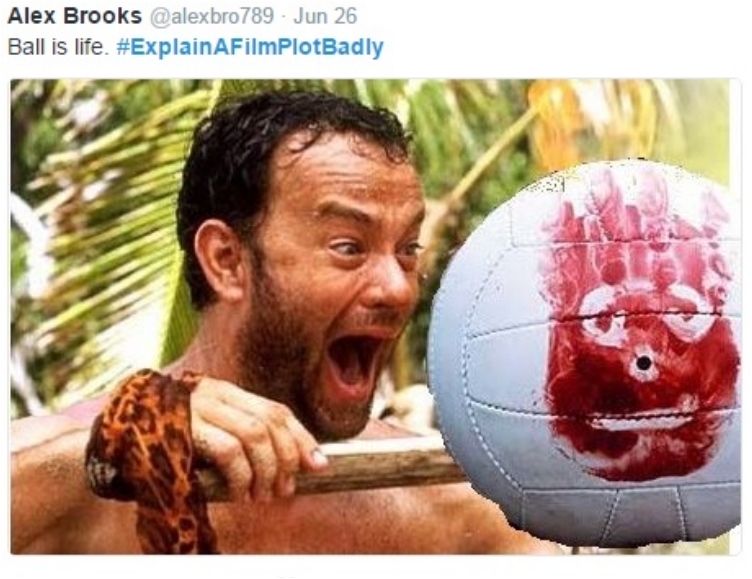 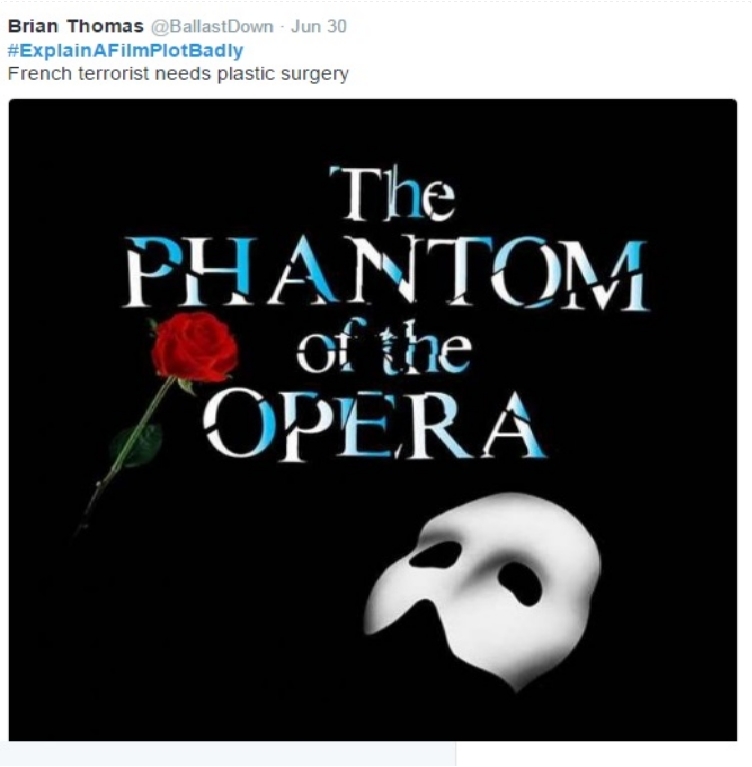 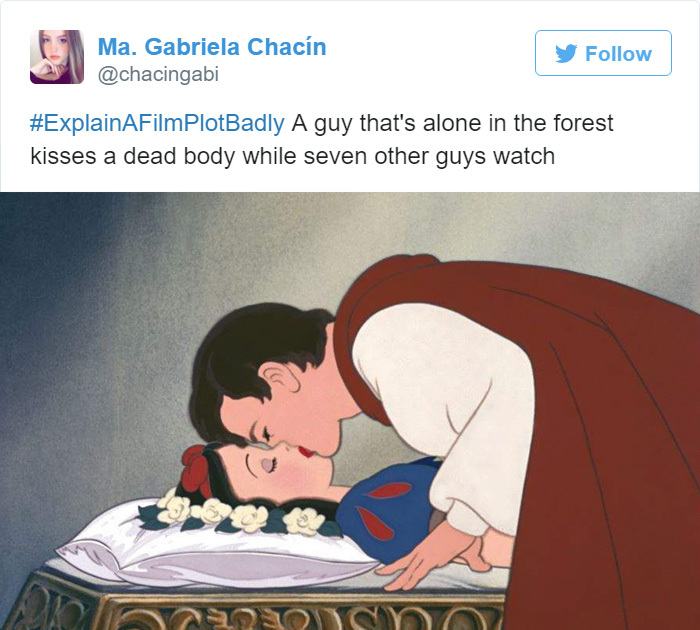 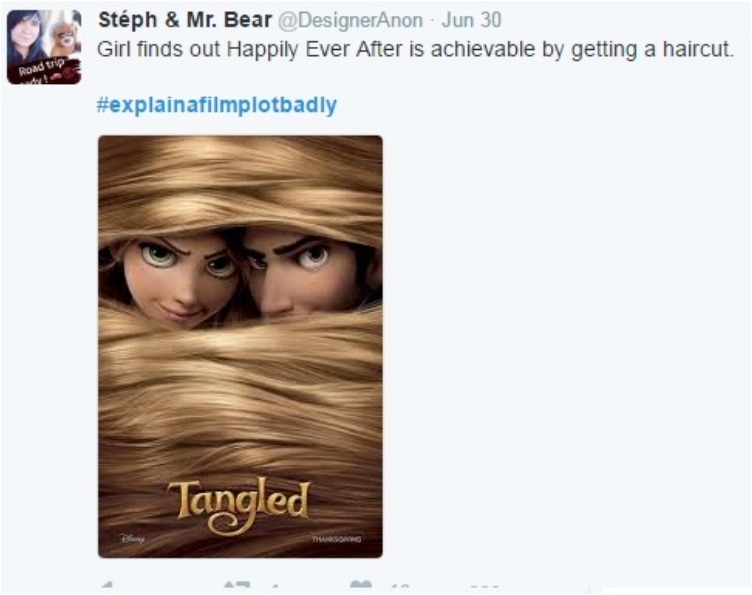 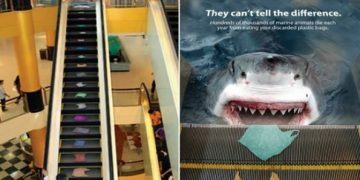 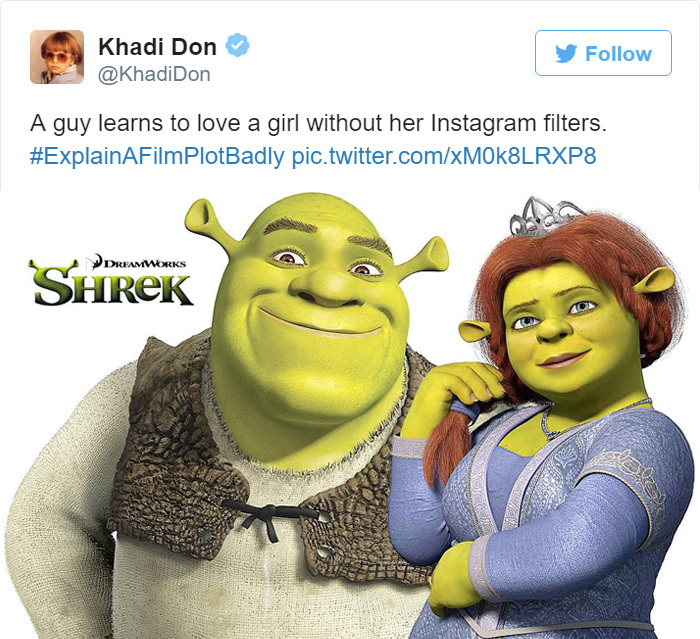 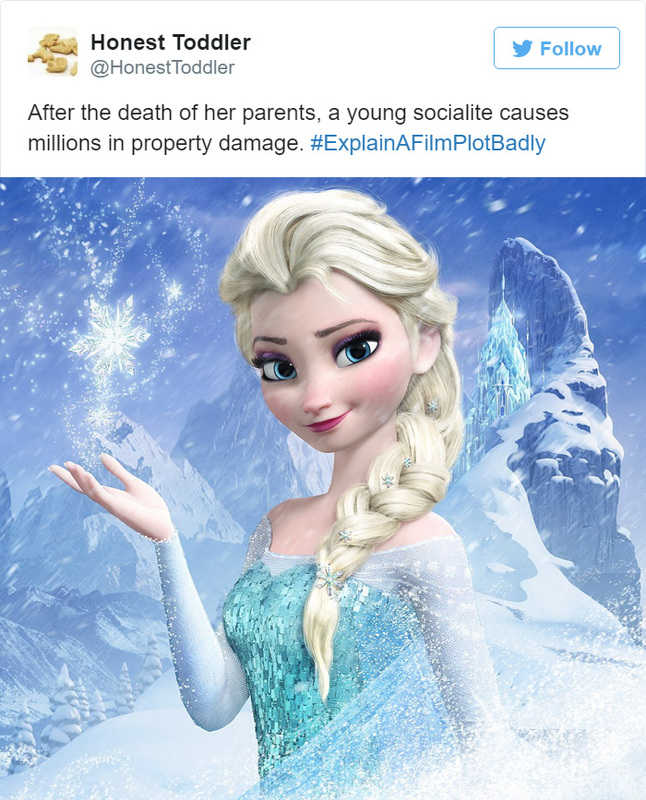 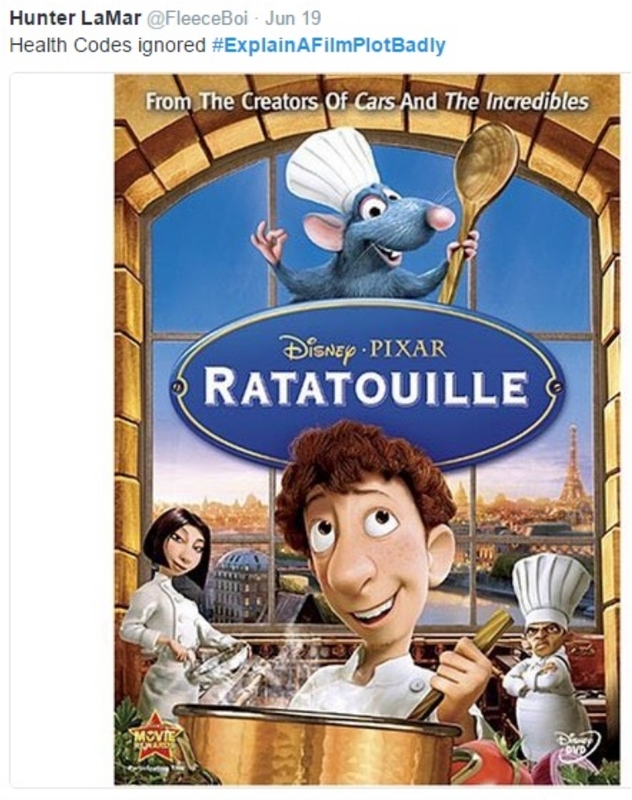 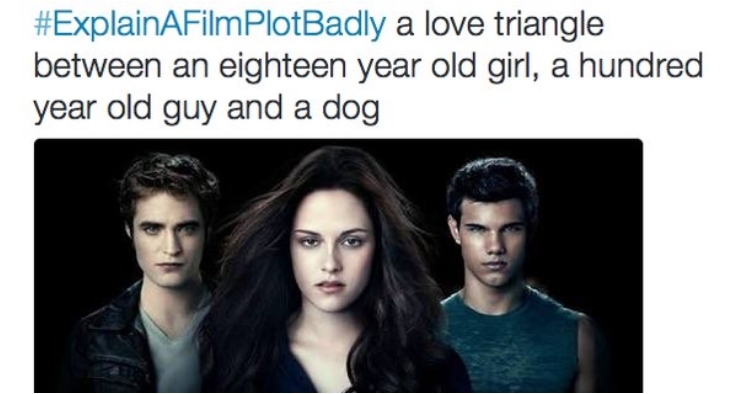 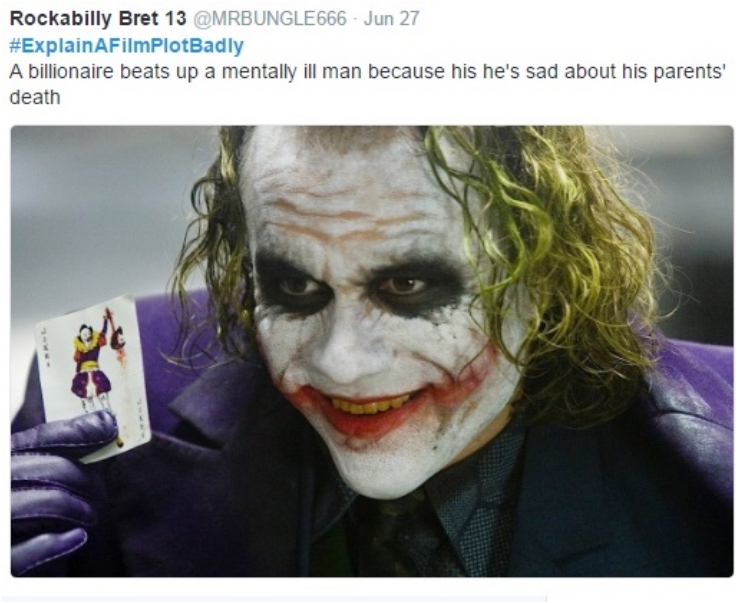 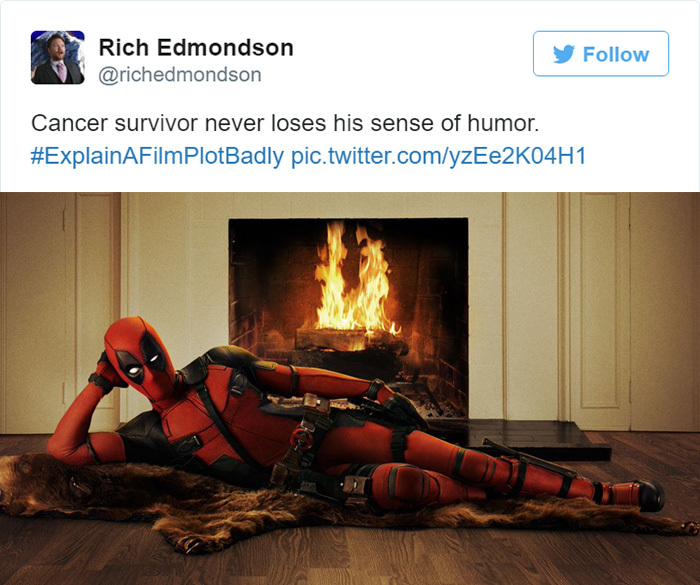 The millions of tweets with one-sentence movie plot explanations will make you laugh out loud and even give you a new perspective on the movie you never noticed before. 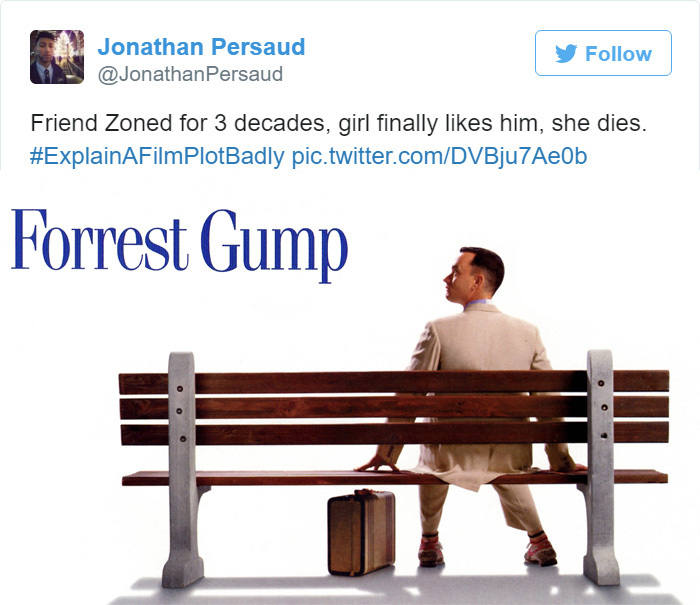 Take a look at 30 of the funniest movie-plot explanations people came up with. 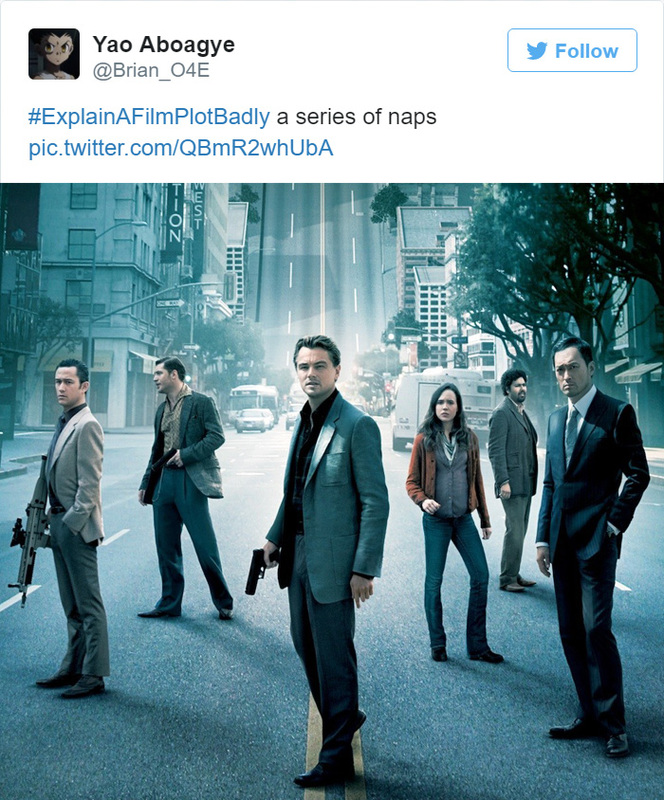 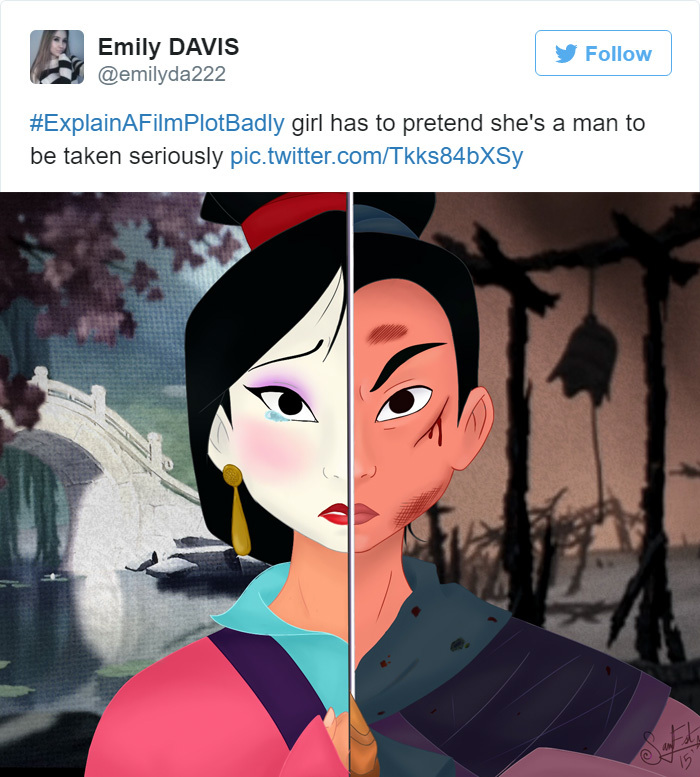 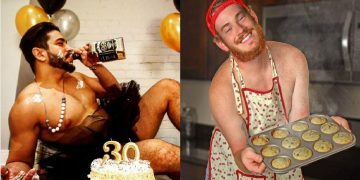 Criticizing movies has never been more fun.